For those who care about sound - here it is! PlatinumChain Vst can be used almost in all styles of music, especially in Hip Hop,Pop and RnB styles. 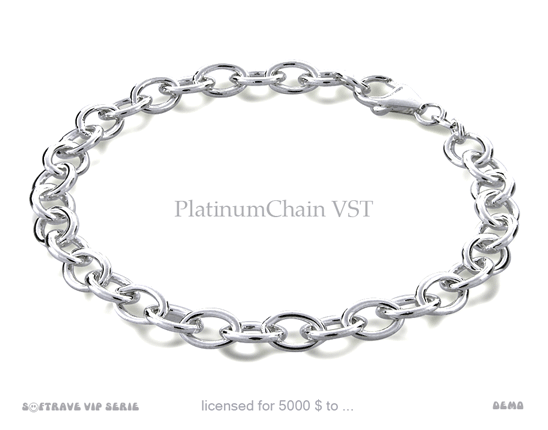 You can purchase PlatinumChain VST with Paypal or debet & credit card.